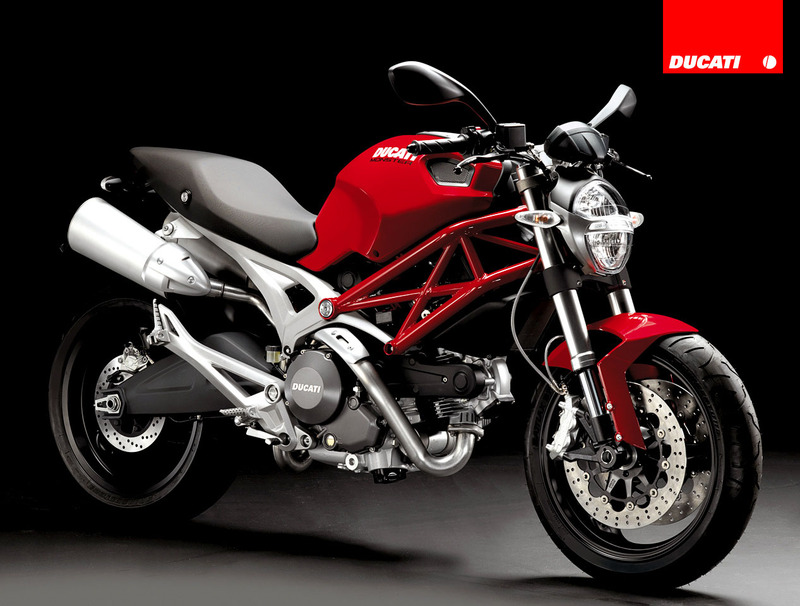 Ducati Monster is a motorcycle designed by Miguel Angel Galluzzi and produced by Ducati Motor Holding in Bologna. 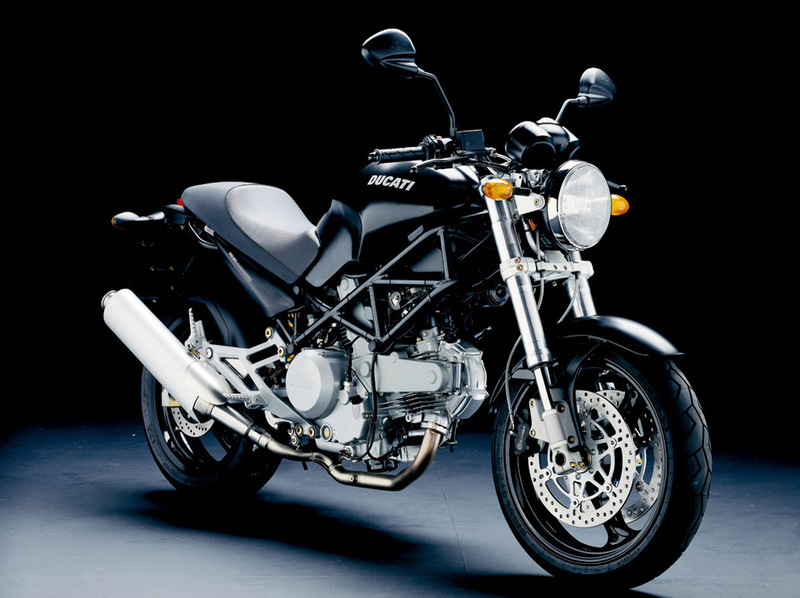 It is a naked bike, characterized by an exposed engine and frame. 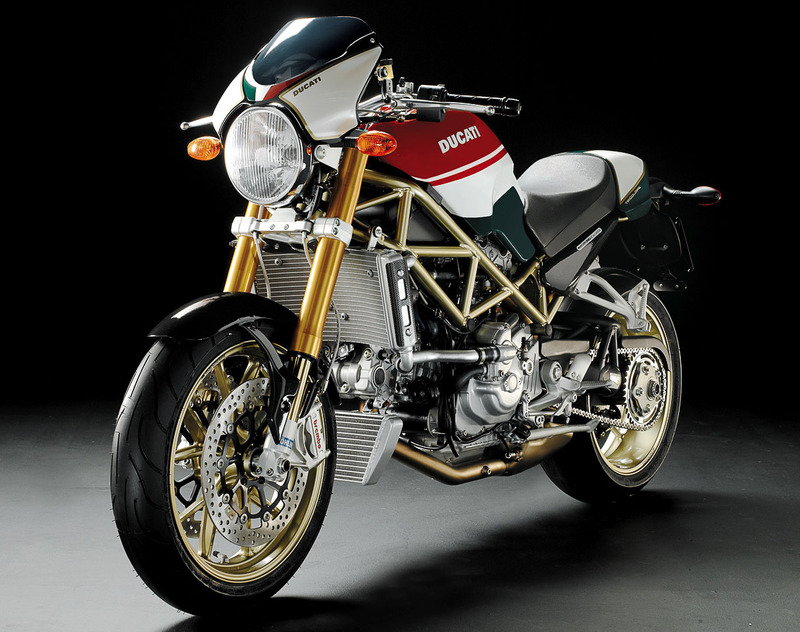 Ducati motorcycles use almost exclusively 90° V-Twin engines with Desmodromic valves and tubular steel trellis frame, features designed by Fabio Taglioni. 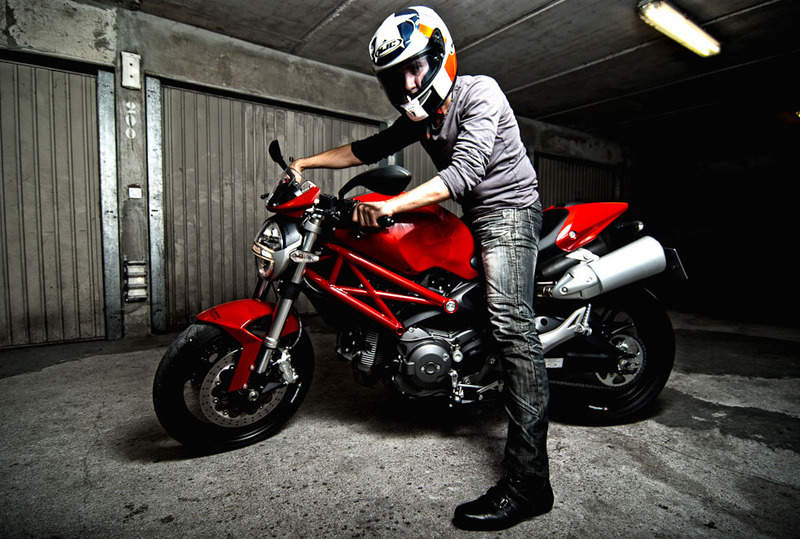 1 Response to " Ducati Monsters vs Hot Bikini Models "